Approved to drive means Sanjay has provided their driver’s license number and passed the Turo driver screening process. Sanjay&apos;s rental got the job done, survived two snowstorms while I had, and an hour long commute 5 days a week, and in the end, barely paid any $$ for gas. This thing is a fuel efficient machine and sanjay was very responsive and flexible. Had great experience with the car rental from Sanjay. The car clean, gives great mileage. The car has most conveniences a typical driver would need. Sanjay was very accommodating with our last-minute schedule changes. 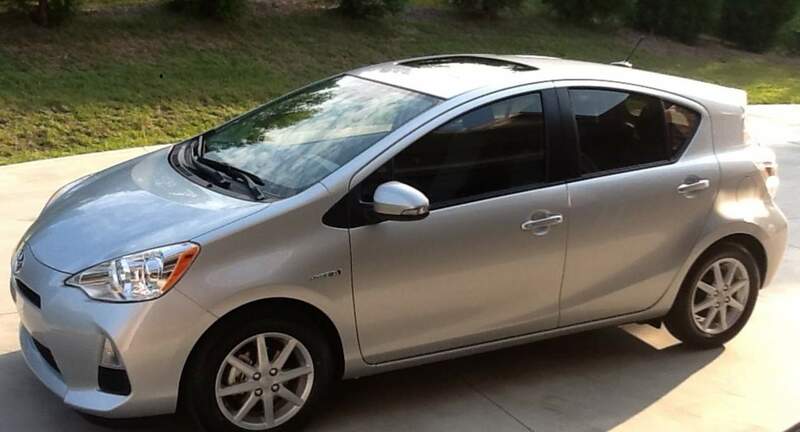 Rented Sanjay’s Prius while visiting family. He was very accommodating and the car was a joy to drive! It was pleasure working with Sanjay. He returned the car in a great condition. Would definitely rent him again. Highly Recommend! !